MIDTOWN, Manhattan (WABC) -- A fire burned inside a high-rise apartment building on East 46th Street on Thursday evening. The fire broke out sometime after 5 p.m. on the third floor of the 20-story building near Lexington Avenue. There were no injuries or evacuations. 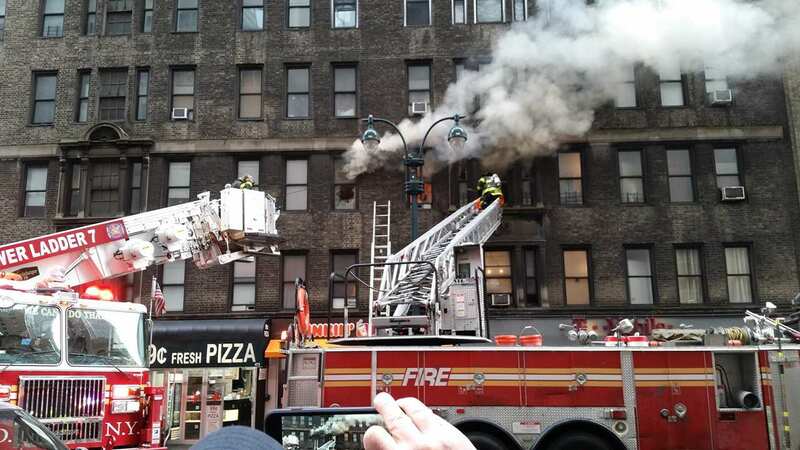 The FDNY had the fire extinguished by 6 p.m.